How does a monster in your pocket sound? A little monster, that is and a friendly one at that. 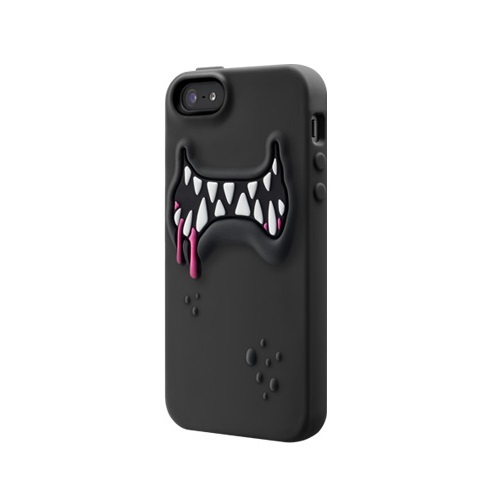 Introducing SwitchEasy’s newest range of iPhone 5 cases – MONSTERS! 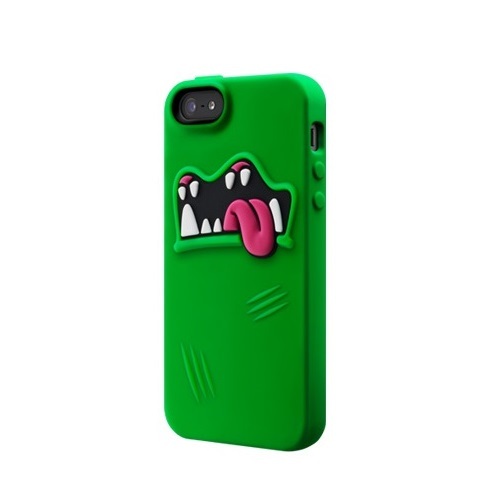 These fun and addictive cases offer your iPhone a unique funky mind of its own. Featuring five fantastic monsters with five unique characteristics, at least one is bound to fit your mood. SwitchEasy has paid extra attention on the tactility of all the buttons on their iPhone case covers. All the button elements have been meticulously engineered for easy access and ultimate tactile response. The MONSTERS series cover all buttons with ultimate tactile sensation. And, with the colour matching connector protectors, dust and grime are the problems of the past. 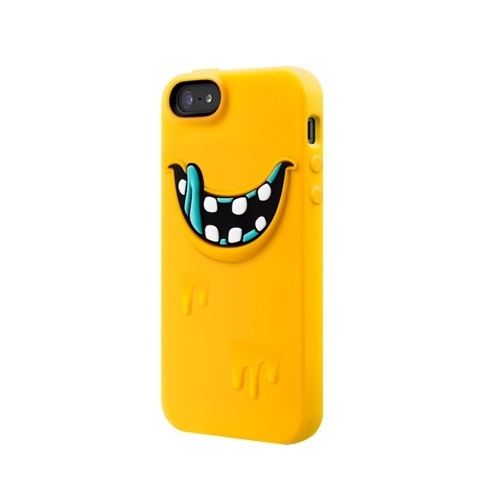 Included when you buy one of these quirky covers are two front screen protectors, one microfiber wipe, one squeegee for your screen guard application and two connector protectors – everything you need to protect and accessorise your new iPhone 5. 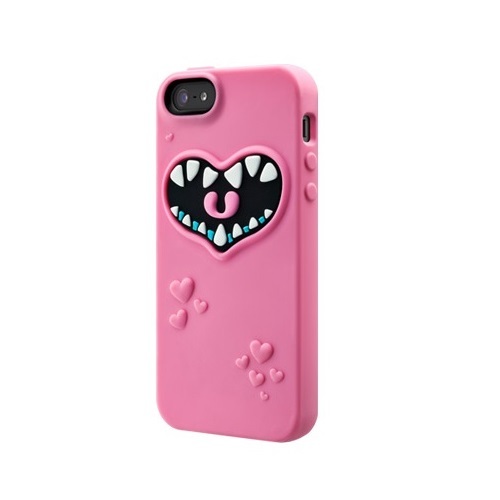 So go ahead and dress up your iPhone into your personal monster, rrooooarr!